The seasons in Beijing change incredibly quickly. One day we’re wearing our puffy coats and boots and the next we’re strolling around town in our hoodies and sneakers. It's that time of year, and before we know it Beijing will be in full bloom. Springtime is far too short, but it is arguably the nicest – not to mention the most picturesque – season in the capital. Every year, from March to May Beijing is filled with colorful and fragrant blossoms. 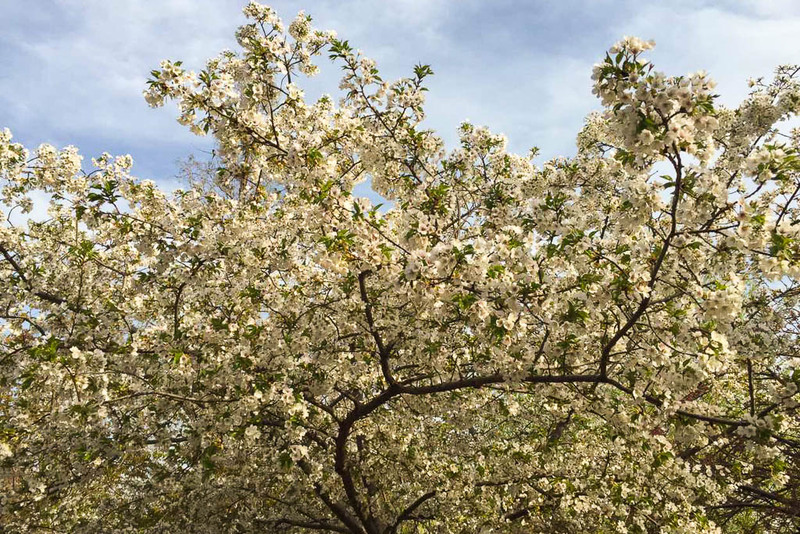 From sakuras to tulips to magnolias, the diversity of the capital's flowers is incredible. In case you’re wondering where the best places to see Beijing’s blossoms are, we’ve got you covered. With over 2,000 trees, Yuyuantan boasts the largest sakura garden in China. 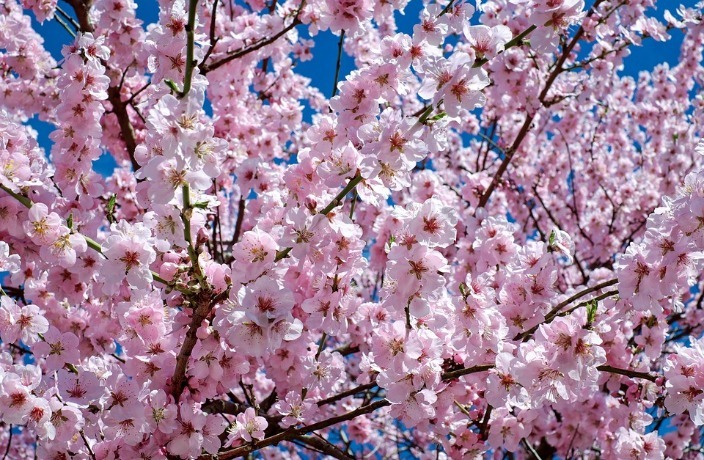 By the end of March the pink, yellow and white cherry blossoms are in full bloom. The flowers typically last until mid to late April. Just a heads up, the park is incredibly crowded on weekends and during the Sakura Festival. Seriously, if you want to check out photos of the crowds, click here. The Beijing Botanical Garden is massive and is filled with 6,000 peach trees. Wandering around the park you’ll find over 40 types of peach trees as well as plenty of sakura blooms and lilac flowers. The historic Cao Xueqin Memorial and Liang Qichao Tomb are also located in the park. Luckily Zhongshan Park is located right in the heart of Beijing – not too far from Tiananmen Square. And during spring, the park is covered with a rainbow of colorful tulips. In spring, Fenghuangling is covered with lovely apricot blooms. It’s not only pretty but the sweet smell fills the air. The extensive 400,000 square-meter grounds make this a great place to wander around and spend the day. This place is so big, it’s actually possible to avoid the crowds. Jingshan Park is home to The Peony Garden which is filled with peonies from the imperial garden. This garden is ultra-special because it houses the famous Luoyang peony, Heze peony and the very rare Gansu peony and more. Peony blooms are big and beautiful and range in color from white to yellow to pink. The Temple of Heaven features the largest lilac grove in Beijing. Lilac flowers are white and purple and smell incredible. Every year the Crabapple Festival is held in the Yuan Dynasty City Wall Relics Park. There are more than 3,000 crabapple trees in the area making it a sight to be seen. Magnolia flowers are beautiful and smell great too. Magnolia trees are fairly ubiquitous in Beijing, largely because they were popular among Chinese emperors. But the best (and most famous) place to glimpse Beijing's magnolia blooms is at Tanzhe Temple. Some of the trees are over 300 years old. This article was originally published on March 21, 2018. It has been updated and republished on April 12, 2019.